This scanner includes barcoding system (1D and QR) and the RFID/NFC functionality. Thanks to its high-performance camera, it is able to read all types of code on available media (phone, paper). The “All-In-Scan” reader is easy to use and can be integrated everywhere, due to its compact size and multiple connectors. 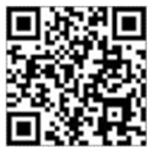 Any phone generation are compatible (QR code or NFC interface). 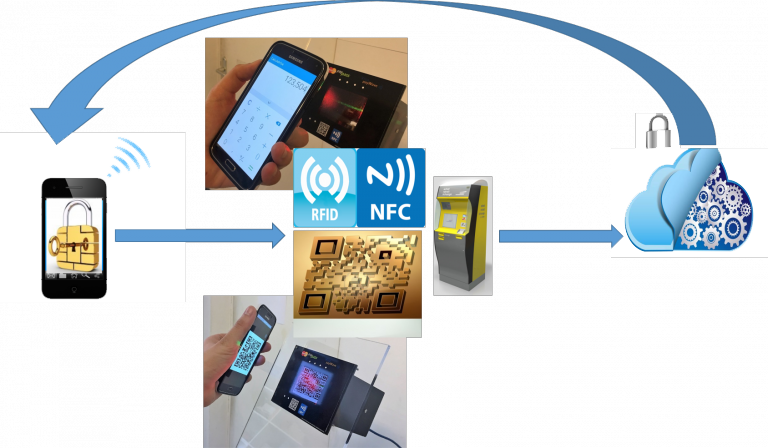 This is a versatile and simple “all in scan” reader; gaining traction as a technology to enable mobile payment transactions at physical POS. Ticket Management has become exceptionally important throughout the event industry. In the travel Industry, bar coded boarding pass are used by more than 200 airlines, simplifying the Business program to capture data. Engage in E-commerce: purchase goods online, check out in store.